Apple IPhone X 256GB Silver is another masterpiece from a leader in innovation and technology called Apple. The mobile device is equipped with a powerful , powered by . Featuring a inch display, the smartphone comes with a rear camera and a front-facing camera. For storage, the smartphone has a of internal storage space, paired with RAM. On battery front, the device is fuelled by a powerful mAh battery backup. 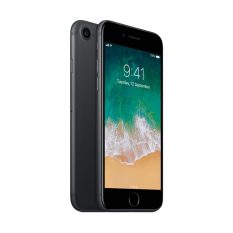 Compare and buy Apple IPhone X 256GB Silver online at the best prices, and get delivered anywhere in Philippines including the prime cities . 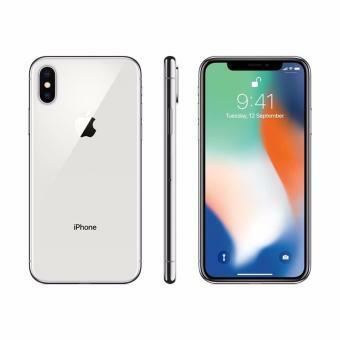 Apple IPhone X 256GB Silver price in Philippines is recently updated on April, 2019 and is available at the lowest price rate of ₱ 104479 from Galleon. 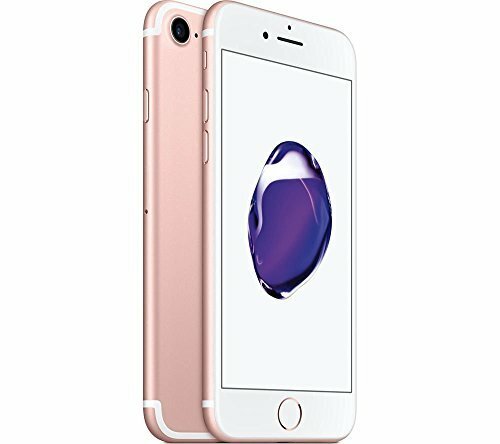 This device of Apple is one of the finest iOS mobile phones that come with elegant design and high-tech features. Over that, the handset is available in different unique colors including . 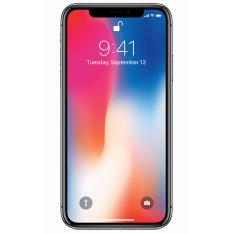 Is Apple iPhone X 256GB Silver dust resistant ?